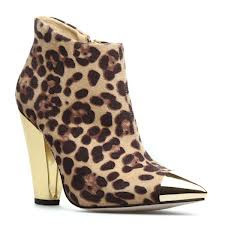 One of Kim Kardashian's picks for ShoeDazzle. Part of me loves this and part of me is like, ehhh. Regardless these are certainly flashy and will make a statement. Do you love them or hate them? !